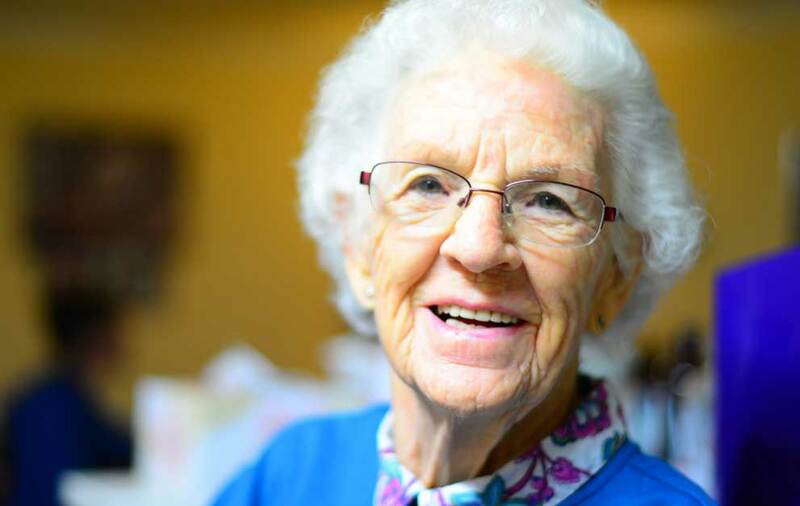 San Antonio Seniors is for seniors, caregivers, children of seniors, social workers, discharge planners, and anyone who serves the needs of seniors. Our site is filled with valuable articles, lists of resources and links for a variety of senior services in the Bexar County area. We are here for you and would love your participation. Please send us your press releases, property updates and promotions, events, awards, or any ideas to info@sanantonioseniors.com.